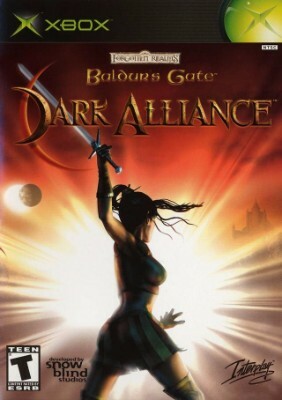 Baldurs Gate Dark Alliance Original Xbox Game. Complete And Tested! Read!